Protect yourself from identity theft and minimize damage with this handy guide on what to do when your wallet or purse is stolen! My Wallet was Stolen, Now What? If you’re subscribed to the community newsletter you may remember that in July I mentioned that my purse got stolen in Denver. We were over in Colorado to celebrate my cousin getting married. Beautiful weekend and celebration, but yeah that was a sour note for sure. We spent a good chunk of time on the phone and online to get things squared away. As we were working to avoid getting hit with any unauthorized charges and sort out things with TSA since our flight back was only a few days away, I wished I had a handy and quick guide on what I needed to do. I hope you never have your wallet or purse stolen, but if you do I want to make things easier. That’s why I have Joe Mecca from Coastal Credit Union on. 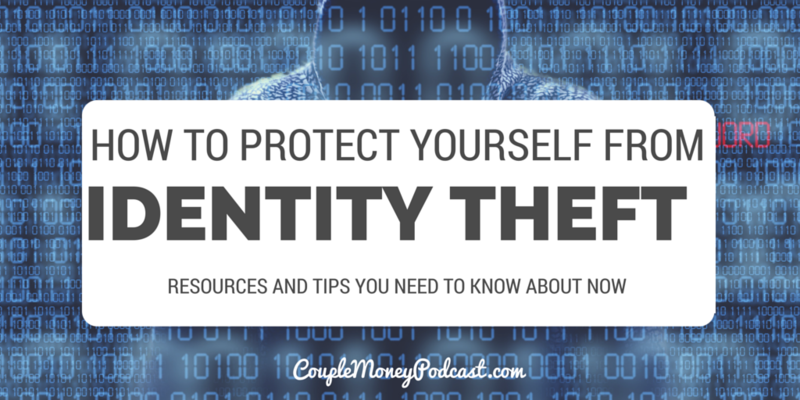 Here’s joining me today to discuss on what you need to know to protect yourself against identity theft and what steps you need to take to recover or replace what was stolen. I want to help to minimize the damage and stress so you can get back to your routine and focus on the important things. For freezing your accounts or putting an alert you need to contact the credit bureaus. 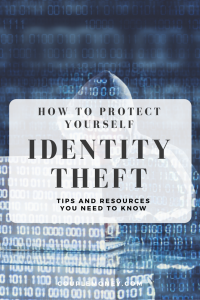 With over 17 million Americans victims of identity theft in 2014 alone, it’s even more important to learn how to protect yourself. David Rubinstein from Credit Shout shares the tools and resources you can use to make it harder for thieves to steal your personal information. important to be smart with your personal information. 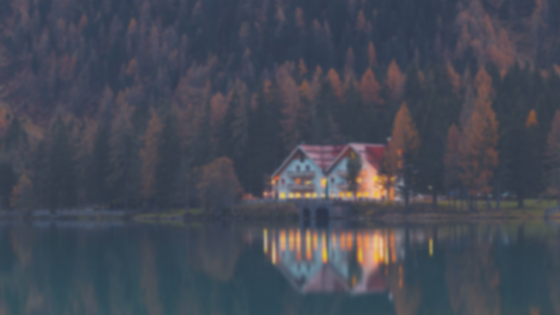 In this episode, David Rubinstein, owner of CreditShout and CreditForums is here to help.